Review our website and if you like what you see call us at (760) 480-0870 or email us at. mabvending@yahoo.com We’d love to find out more about you and tell you a little more about us. During this phase one of our representatives will evaluate your needs with a free no-obligation consultation. During this process we’ll work with you to customize a vending solution that best fits your organization’s needs. You understand the benefits of using Munch a Bunch Vending as your vending service provider and agree to a long lasting partnership tailored to your break room needs. 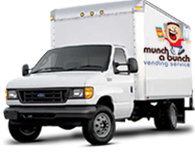 Munch a Bunch Vending orders the state of the art equipment that best suits your office break room needs. 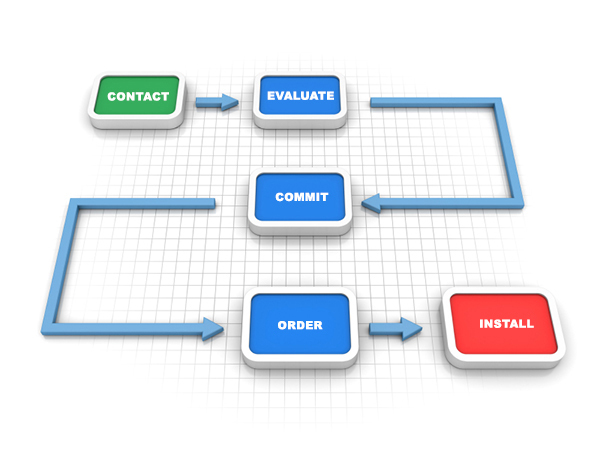 During this phase we’ll also schedule an install date that best fits your calendar. On install day our skilled crew will take great care while placing our equipment, showing up on time we’ll work quickly and efficiently to get the job done well. On this date we look forward to beginning a life time partnership with you, taking care of all your break room needs.